Dr. Ferre is a leader in cancer research, HIV clinical development, and gene quantification, with over 20 years of experience in the field. He is a Senior Fund Advisor of Mesa Verde Venture Partners. 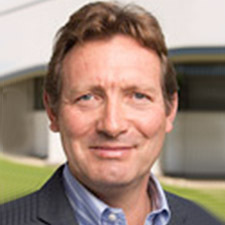 Dr. Ferre is a Co-Chief Executive Officer, Co-Founder and Managing Member of Alma Life Sciences, L.L.C. He is a Co-Founder of AltheaDx, Inc and served as its Chief Executive Officer and President. He serves as Chairman of the Board for AltheaDx, Inc. and served as its Co-Chairperson since May 2013.